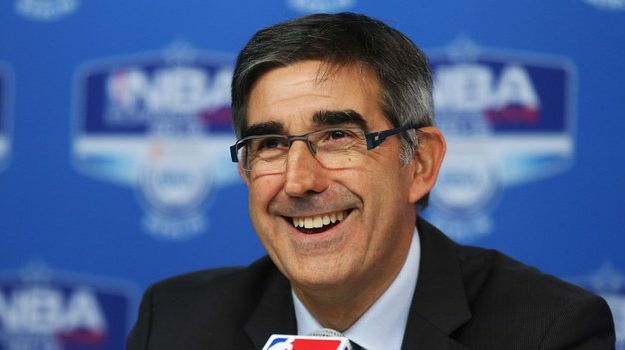 With the NBA not letting its players compete in the FIBA qualification games, the EuroLeague clubs are ready to do the same as EuroLeague CEO Jordi Bertomeu confirmed. Speaking to the Spanish radio station “Cadena Ser” Bertomeu clarified that “some time ago the clubs decided to keep the same calendar and this decision is still valid unless a different decision is taken in July”. Bertomeu refers to the general assembly of the clubs before the draw of the 2017-18 season, however it’s obvious that the teams don’t like the idea of an even more tight schedule, even if this was also on the table. Of course, without NBA and EuroLeague players competing in the FIBA World Cup qualifiers, it’s obvious that the major European national teams will miss almost all their top players and the national team games will lose their value on every possible aspect.